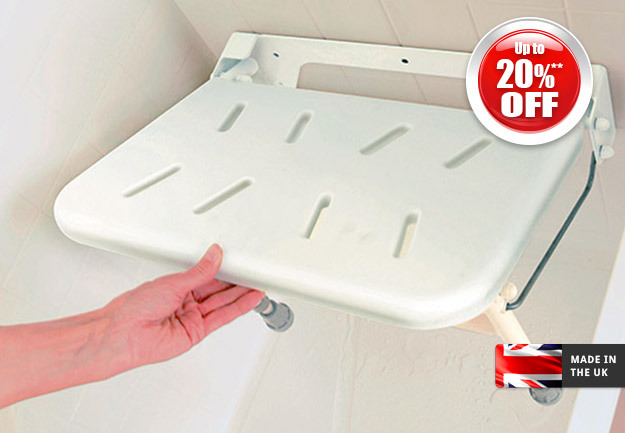 Fitted in a day* with NO mess, NO fuss and NO re-tiling, it’s the most complete answer to bathing difficulties ever! This superb new shower has everything you could possibly want already built-in, so fitting is quicker, cleaner, neater. Say goodbye to your old bath in the morning and by evening you could be saying hello to a brand new shower. 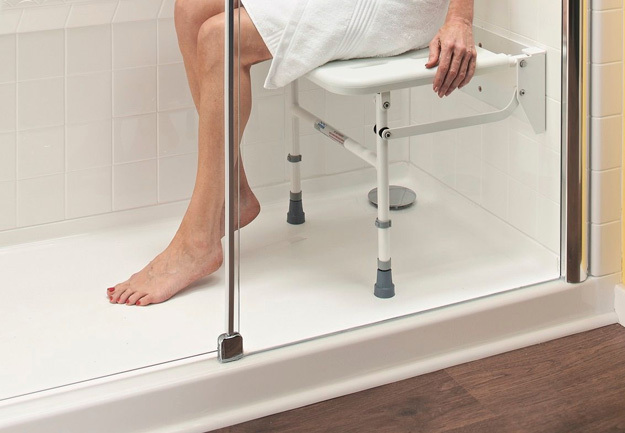 Walk-in, stand-up or sit down, the choice is yours with the amazing Nationwide Mobility Easy Access shower! This attractive yet practical shower will add a beautiful, contemporary feel to your bathroom and will fit in the same space as your old bath. Optional glass sliding door complete with Aqua Clear™ glass, protects against the build-up of grime, lime scale and stains. no worries & no fuss!